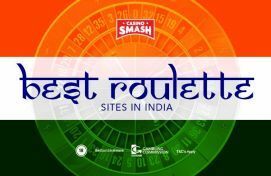 Check out the list of the best casinos for Indian players in 2019. 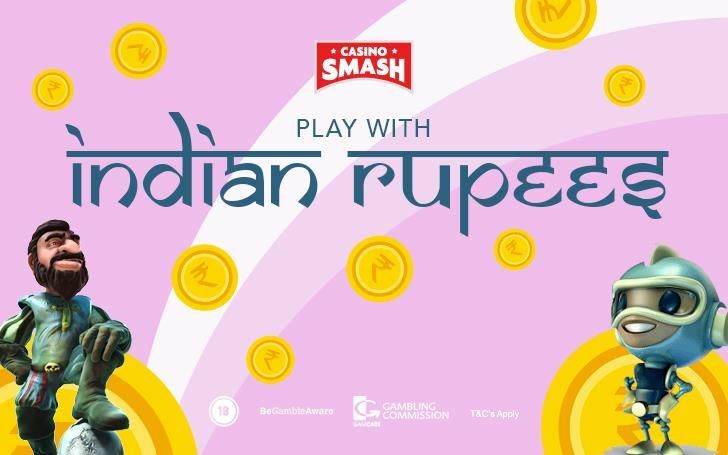 Play with Indian rupees and have a great time! There’s nothing better than a good gambling session at one of the finest online casinos. You just need to know what site to choose so that you wouldn’t end up in the hands of scammers. Check out our list of the best online casinos to play with Indian rupees. We carefully selected the greatest casinos that are leading the Indian gambling industry forward. The biggest challenge for players from India is finding a casino that would accept Indian rupees. Luckily, you don’t need to look any further. Below you can see our list of the online casinos that are safe to play for real money. Choose one and have fun! Want to spend the evening playing the best casino games online? Now you can do that with 100 percent safety and convenience. Our team did a lot of research regarding many important aspects like the number of games, the usability of the bonuses, and the overall quality of the platform. Royal Panda is the first choice for most of casino players in India. Let’s start from the huge selection of games. Here you can find gaming software from Microgaming, NetEnt, Evolution, and other famous developers. The games vary from your typical slot machines to more skill-requiring games like blackjack, roulette, and baccarat. If you want even more action, try out Royal Panda’s live dealer section. It has all sorts of games for both beginners and professionals. If you want to play casino games on your phone, you can visit the site online. Right now, there is no Royal Panda app available, but it might show up in the future. One of the best things about Royal Panda Casino is its bonuses. Make your first deposit and get a 100 percent bonus of up to ₹7,500! With Royal Panda, gambling is easier and more fun than ever! For full T&Cs, go to this website. Well, this is an odd one on this list. 888Casino is a great site to play casino games but there is one drawback - you can’t use Indian rupees for that! I know, I know, this feels like cheating - but I just had to include 888Casino on this list because it’s just so good! It is one of the oldest online casinos as it was launched in 1997. Over the years, the developers perfected the platform, making it a convenient, smooth, and fun. 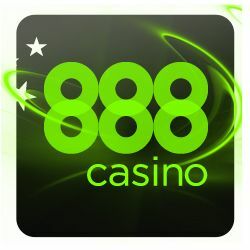 With more than 300 games, 888Casino is a place you’ll find everything you need, from video slots to live casino. Here you’ll find all the most popular games like Starburst and Gonzo’s Quest. Deposit at least $20 and get a 100 percent cash match bonus of up to $200. Just sign up at 888Casino and begin your journey. To read the full T&Cs of one of the best online casinos in India, click here. 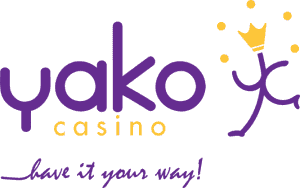 Yako Casino is one of the most fun places to play at. Its website is cheerful and user-friendly, which is very important to me. Also, Yako Casino lets you play with rupees, making it one of the best choices for Indian players. It has an incredible number of slots - more than 400! Aside from that, Yako Casino offers a fair share of table games like blackjack, roulette, and baccarat. However, the best thing about Yako is its live games section. It was created by Evolution Gaming, the leaders of live dealer industry. There’s also a great bonus for beginners. Those who create a new account can enjoy an impressive welcome offer that consists of free spins and a deposit bonus. It all starts with signing up. You immediately get 10 no deposit free spins - and that’s only the beginning! Then you simply need to deposit at least $10 to get a 100 percent first deposit bonus of up to $333. And as soon as you do that, your account is credited with 222 free spins. For full Terms & Conditions, check out this page. Finding a good casino app - or even a good mobile casino online - is no easy feat. Especially when it comes to casinos that allow you to play with Indian rupees. You can access all of them online with your Android or iPhone. Additionally, 888Casino has an incredible mobile app that you can download to your iPhone, Android, or other kind of device. There are all sorts of casino bonuses that you can get in your own currency - Indian rupees. The most common one is the first deposit bonus. I have yet to see an online casino without this kind of offer. With this bonus, your deposit gets a cash match of a certain percentage that goes up to a certain sum of money. Very often, your first deposit gets doubled. However, you should always - ALWAYS - read the T&Cs of the offer and the casino before using the bonus. Usually, it has certain wagering requirements that you have to complete in order to withdraw any money from your account. You have to be vary of these requirements in order to use the bonus correctly. Also, if you don’t feel like playing with high stakes, check the minimum deposit for the bonus. Most importantly, you should know that sometimes offers are activated only when you use a bonus code. Don’t forget to type it in when claiming the offer! Other than that, you’re good to go. Choose the most suitable casino from this list (you can even read their reviews for a better insight), create a new account, and play the best games in India!